Automac's offices in Diep River. Automac was established in 1975 based on sound principles, with an emphasis on integrity, excellent sales and after sales service. Pre-owned lifestyle vehicles are carefully selected and inspected by the owner Brian Pickup. Our motto being: 'We make families happy'. 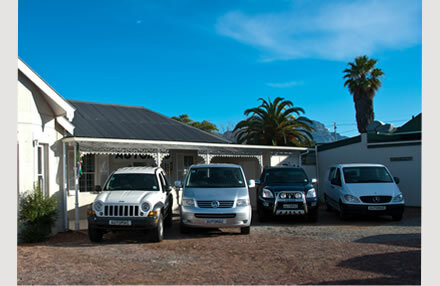 We invite you to visit us at 254 Main Rd, Diep River, where one of our consultants will assist you and your family in selecting a vehicle to suit your needs as well as your pocket. We offer to arrange finance, accept trade-ins. Give us a call today, or view our pre-owned cars to see for yourself.